"I love you, (y/n)." 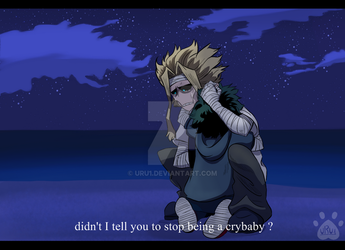 Toshinori could see the happy tears in your eyes as he spoke the words that he'd been longing to tell you since childhood. When you smiled, he thought his heart stopped. 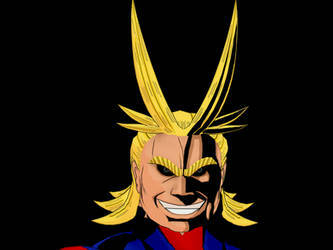 "I love you too, Toshinori. So much." He leaned down and kissed your lips once more, his smile pressing against yours. You giggled, eyes sparkling, and said, "I'm really not fine when your not around." Holding you closer, he pressed his forehead to yours, taking in your radiance lovingly. "I'm the same way, (y/n). I'm not fine when I'm not with you." "To..." Toshinori grasped desperately at the dream, at the memory of love and warmth. "...shinori." No, he didn't want to return to cold reality, but the hand on his shoulder was persistent.